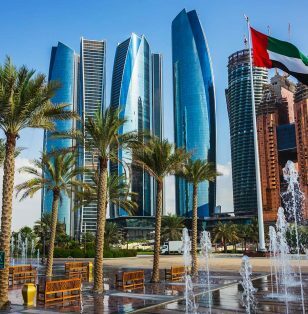 In 2006 the Emirate of Abu Dhabi witnessed one of the fastest growing populations and economies in the world. 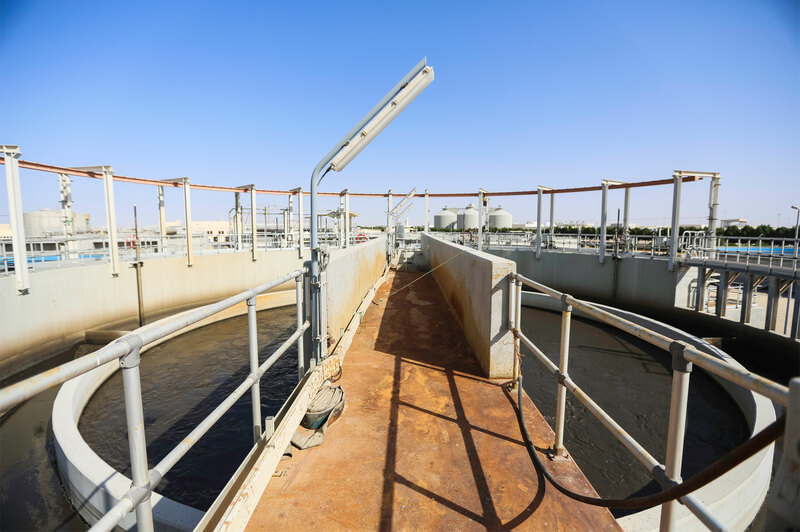 In order to meet the needs of the Emirate and its people, the existing wastewater infrastructure had to be upgraded to serve Abu Dhabi and Al Ain. 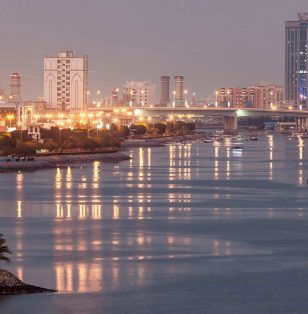 With challenges including the global financial crisis and a tight procurement schedule, the Abu Dhabi Water & Electric Authority (ADWEA) and Abu Dhabi Sewerage Services Company (ADDSC) sought a reliable partner with PPP experience to privately finance the 1.5 billion AED scheme, instead of using its own funds and to provide long-term operating reliability over a 25-year concession period. 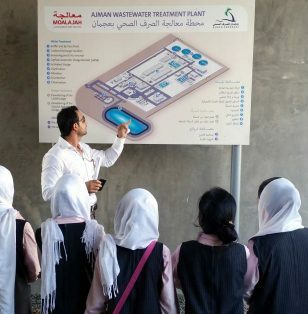 A strong BOOT partnership with ADWEA/ADSSC, along with a close dialogue and needs assessment to deliver the project on time. 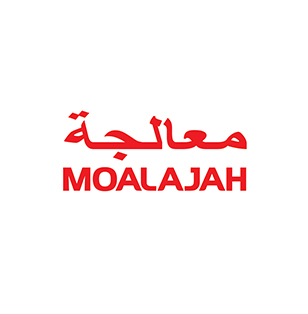 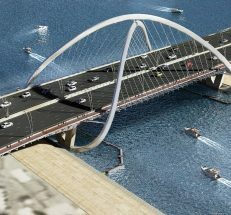 A finance and design solution was devised that allowed a Special Purpose Vehicle (SPV) to deliver a 300,000 m3/day plant to Abu Dhabi and 130,000 m3/day plant to Al Ain to exacting performance standards, whilst accommodating fluctuations of influent quality delivered through the ADSSC sewerage system. 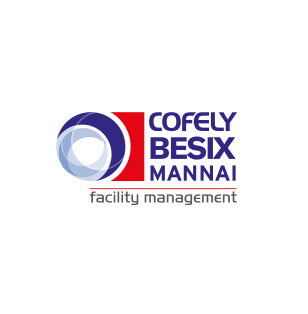 Furthermore, a tailored operations and maintenance plan was put in place to meet the specific requirements of the authority. 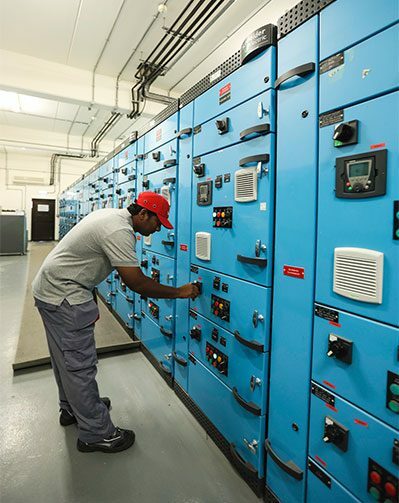 Compliance with energy consumption targets, and minimising odour nuisance being key performance indicators to be achieved. 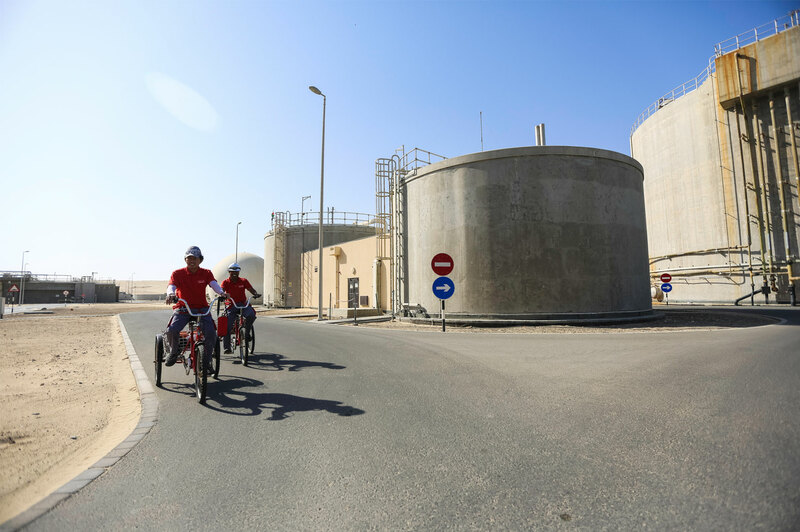 During an extensive planning phase, BESIX identified opportunities to not only provide a reliable source of recycled water, but also to deliver biosolids – clean solid matter which could be used to enrich Abu Dhabi’s otherwise poor soil. 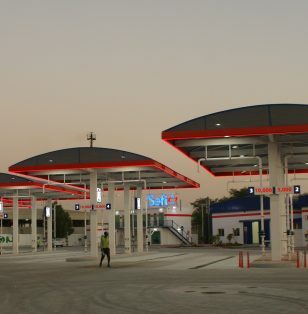 The full scheme was delivered in only 2.5 years. 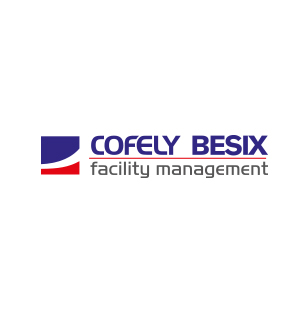 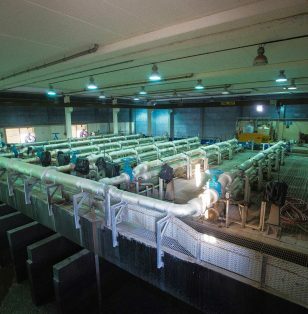 Effluent quality is constantly maintained despite fluctuating influent quality, and the plant is consistently achieving performance against criteria (for example exceeding power saving targets). 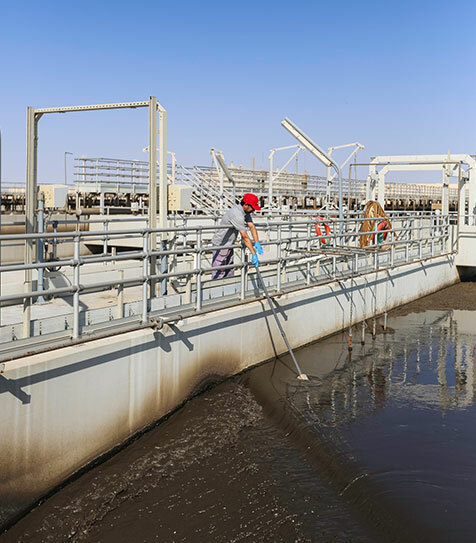 The plant also meets extremely stringent odour control obligations which exceed any standards achieved by other sewage treatment plants in the UAE. 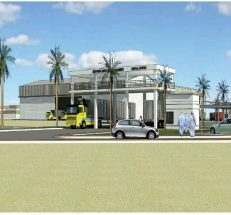 This is creating an awareness among policy makers that it is possible to have such facilities close to built-up areas. 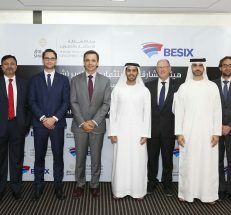 BESIX has engaged with various Emirati education institutes to draw future talent in the wastewater sector and to show commitment to developing future talent. 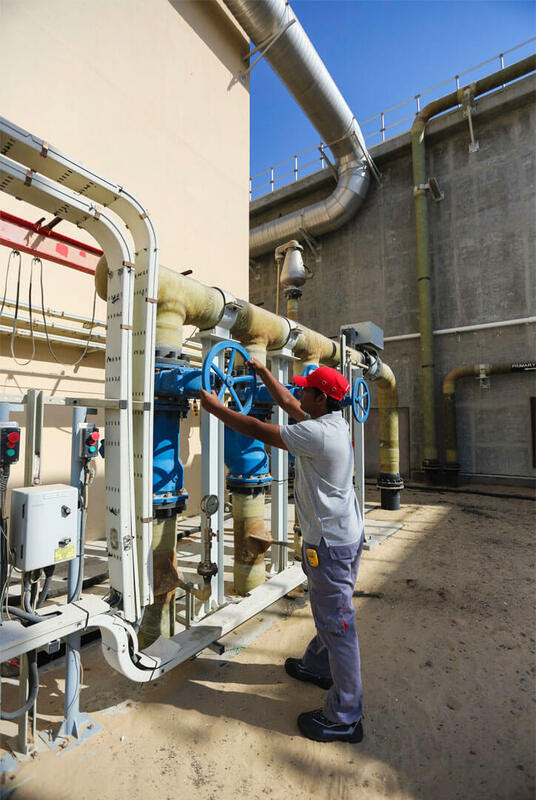 Through the concession with Abu Dhabi Sewerage Services Company, the SPV is able to ensure that the two plants contribute to the 2030 economic vision of the Emirate of Abu Dhabi.